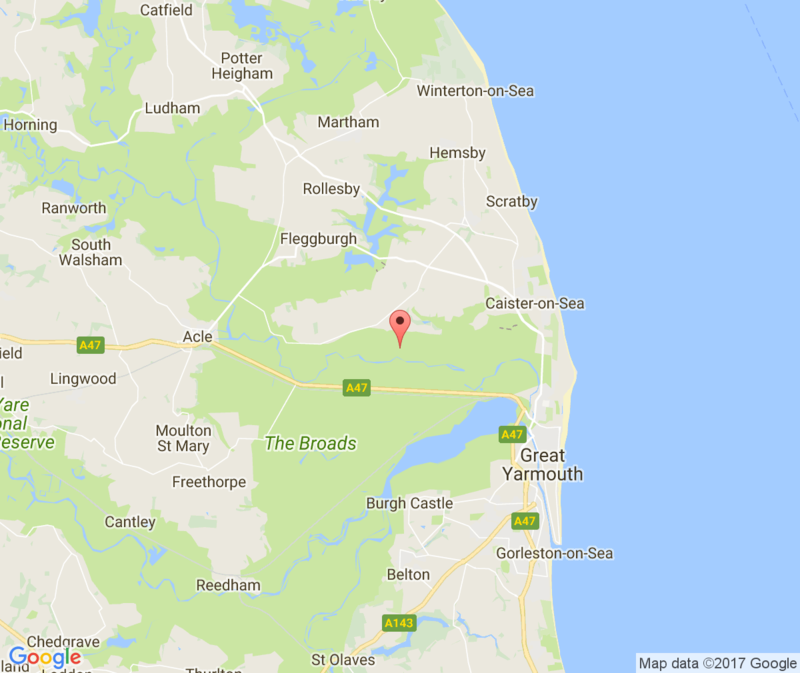 Follow A12 to great Yarmouth then take the A149 to Caister on Sea, then take the 1064 and turn left at the Kings Head P/H to Runham, then take the second left, carry on this road to small crossroads, straight over and Highgate Caravan Park is on the left in front of you. and take a right turn at the Kings Head P/H (crossroad) to Runham, then take the second left, carry on this road to small crossroads, straight over and Highgate Caravan Park is on the left in front of you. Take the A149 through North Walsham, Potter Heigham, and Rollesby then at the Caister-on-Sea roundabout take the third exit this takes you to Filby as you enter this village you need to take the first left (crossroads) to Runham, then take the second left, carry on this road to small crossroads, straight over and Highgate Caravan Park is on the left in front of you. Please ask for Lesley or Mike.